Your valiant efforts to make me despair amuse me. 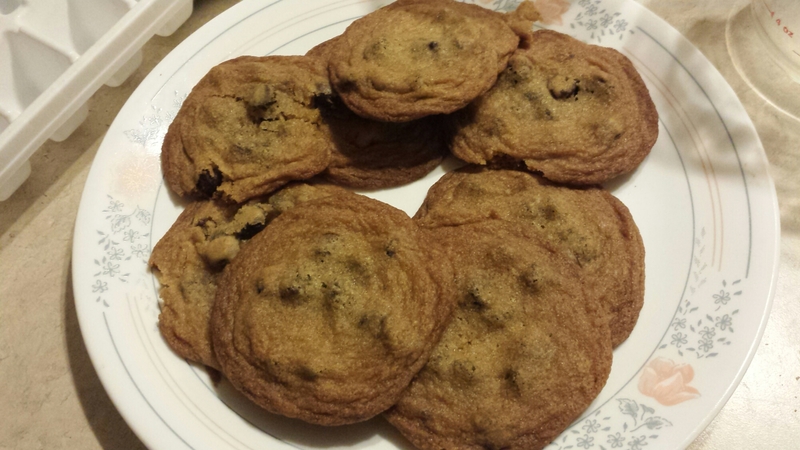 Do you think I cannot simply make cookies and add considerably more chocolate chips than the recipe calls for? It is to laugh. Now BEGONE! Before someone drops a dollop of cookie batter (fatter than the recipe calls for) on YOU!